A neural net system built by Google has beaten the European champion in the Chinese game of Go, winning five out of five games and crossing a new threshhold for machine intelligence. In a Google post and a paper published today in Nature, DeepMind researchers revealed how the system was constructed and how it was able to succeed where decades of previous Go systems have failed. 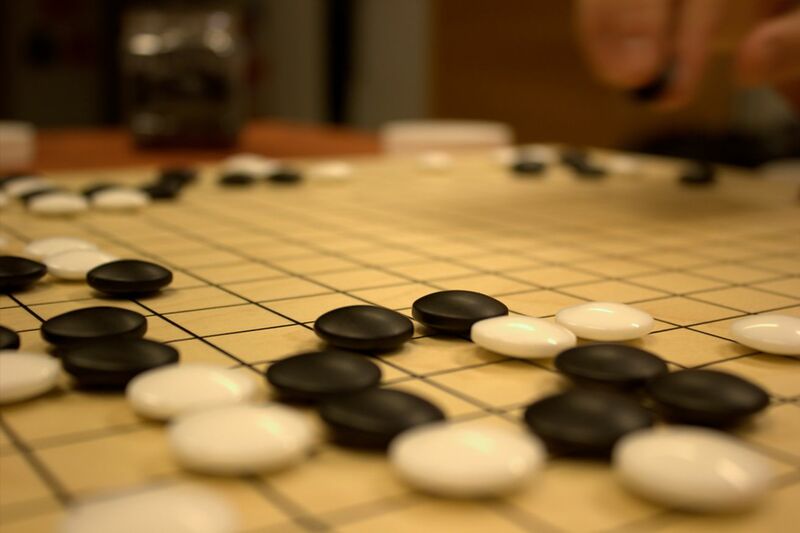 Go has long been considered one of the hardest games to automate, making the new DeepMind system particularly interesting for artificial intelligence researchers. Facebook is working on a similar Go-playing system, touted by Mark Zuckerberg in a Facebook post just days before the Google announcement.